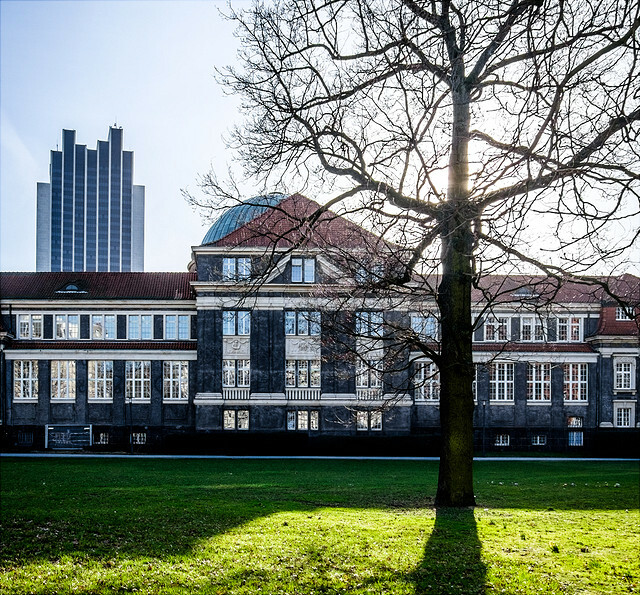 The KNU funds sustainability-related projects at Universität Hamburg and initiates KNU projects that take a pan-institutional approach and support the University as it becomes a University for a Sustainable Future. To foster networking at Universität Hamburg, we gather information about other sustainability-related projects. 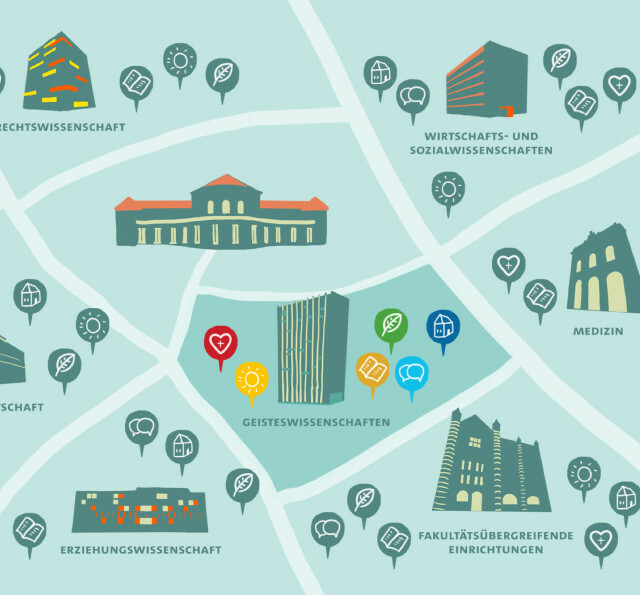 If you would like to have your project listed in our Sustainability Research Map, fill out the form or contact us at knu"AT"uni-hamburg.de to submit projects or if you have questions. The KNU center initiates projects as well to accompany and support the UHH towards becoming a "University of a Sustainable Future". The KNU supports numerous projects at the Universität Hamburg through their many funding channels for "Sustainability and Future Viability". Partner Network "University and Sustainability"